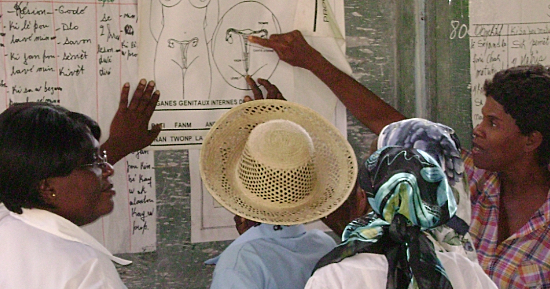 Could OER Improve Community Health Worker Training? Please RSVP: Should We Create Standardized Training Content for Community Health Workers? 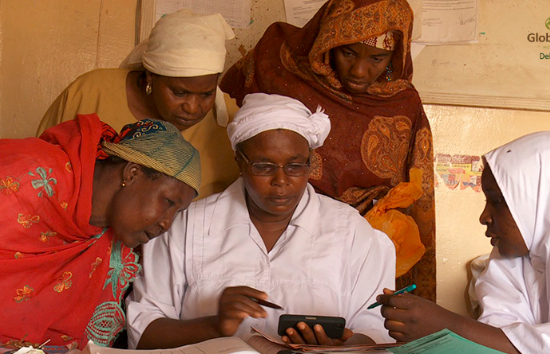 Please RSVP: How Are Community Health Workers Using ICT? Across the continent, Africans are receiving health care by frontline health workers in every situation imaginable, from modern hospitals to primary care facilities and health posts in rural villages. In most of these situations, there will probably be a mobile phone. There may even be more than that.